No. You can do-it-yourself. Once you know what to look for, you can seal air leaks all around your home on your own. When everything is sealed, adding insulation will make your home more comfortable. On the other hand, hiring a home energy-efficiency expert can be a good thing. Contractors have experience along with tools and instruments to find problem areas quickly. They know the proper materials to seal leaks and can add insulation efficiently. 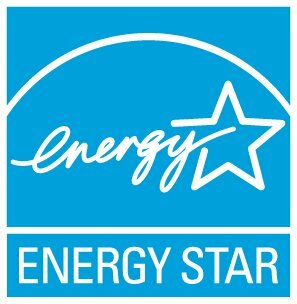 Visit Seal and Insulate with ENERGY STAR for more details. Look for the Do-It-Yourself (DIY) Seal and Insulate Guide for help.